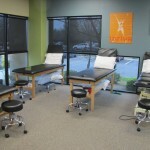 THRIVE Physical Therapy works with clients to restore comfort and confidence. We specialize in the evaluation and treatment of musculoskeletal dysfunctions, providing patients the tools to achieve their physical goals. We work with patients of all ages, from newborns to the elderly. 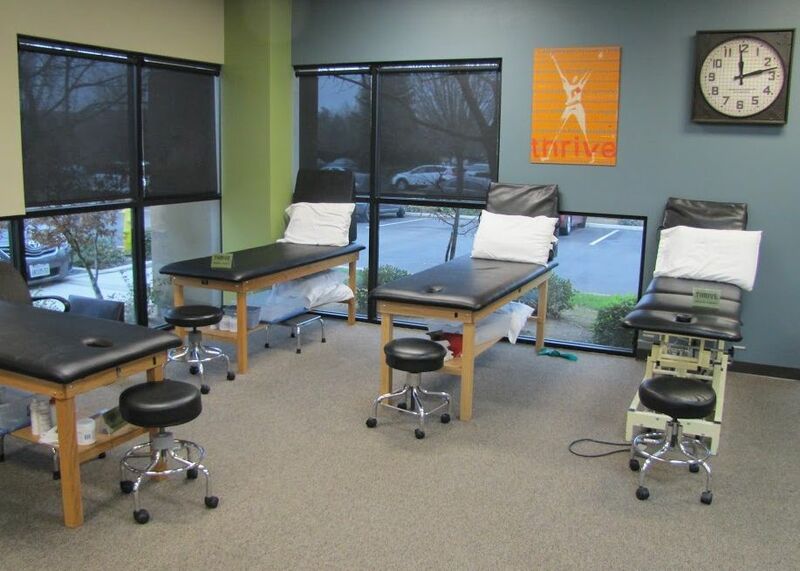 And each THRIVE patient is managed one-on-one by a licensed physical therapist throughout the duration of their care. Patients experience an active treatment approach within an environment that is energetic and rewarding. 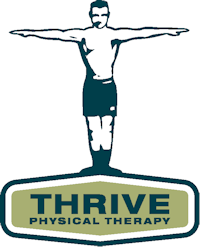 Thrive practices Evidence-Based Physical Therapy. Each treatment program integrates three important elements; the best clinical research evidence, our own clinical expertise, and the individual goals of the patient. By combining medical evidence, manual skills and specific exercise training with the patient’s personal needs, THRIVE offers medically driven, yet uniquely individual treatments.